Biometric face recognition presents a wide range of variability sources, such as make up, illumination, pose, facial expression, etc. 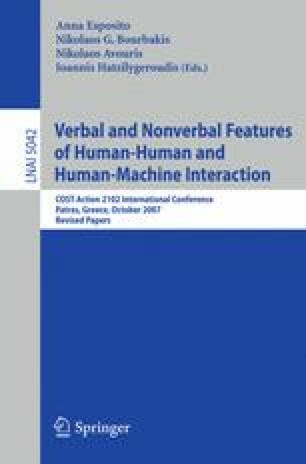 In this paper we use the Japanese Female Facial Expression Database (JAFFE) in order to evaluate the influence of facial expression in biometric recognition rates. In our experiments we used a nearest neighbor classifier with different number of training samples, different error criteria, and several feature extractions. Our experimental results reveal that some facial expressions produce a recognition rate drop, but the optimal length of the feature extracted vectors is the same with the presence of facial expressions than with neutral faces.